This event is free and open to the public. There will be a mushroom identification session. Bring what’s in your basket, edible or not, and learn from the experienced members of our community. The speaker for our April meeting is Gillian Bergmann, one of two 2018 Freeman Rowe Grant recipients. If you are not aware of CMS’s Grant/scholarship program, read about it here. One of the obligations of our recipients is to present the results of the project for which their grant was rewarded to the CMS membership. 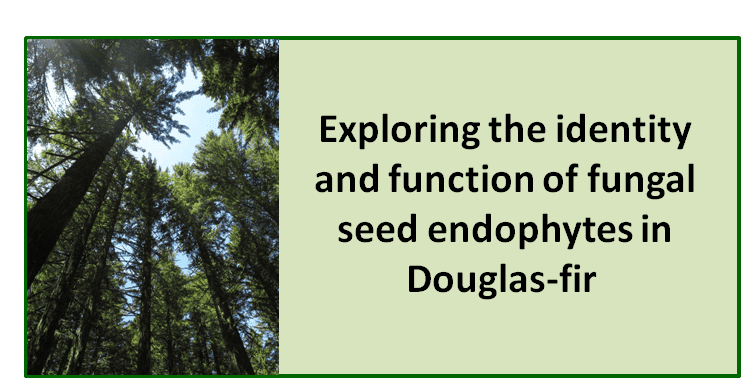 Project Objectives: The overall goal of this project is to investigate the impact of tree provenance on the composition of endophytic communities of Coastal Douglas Fir (Pseudotsuga menziesii var. menziesii), and then to determine how endophytes from different provenances influence germination, survival, growth, and drought tolerance in P. menziesii. Do fungal endophyte communities from seeds differ according to different population locations across the Pacific Northwest? What roles do specific endophytes play in seedling response to drought stress? Gillian will soon graduate from Oregon State University Honors College with a major in Bioresource Research. Her overall professional goal is to pursue a Ph.D. in fungal ecology/mycology and become a research professor in this field. 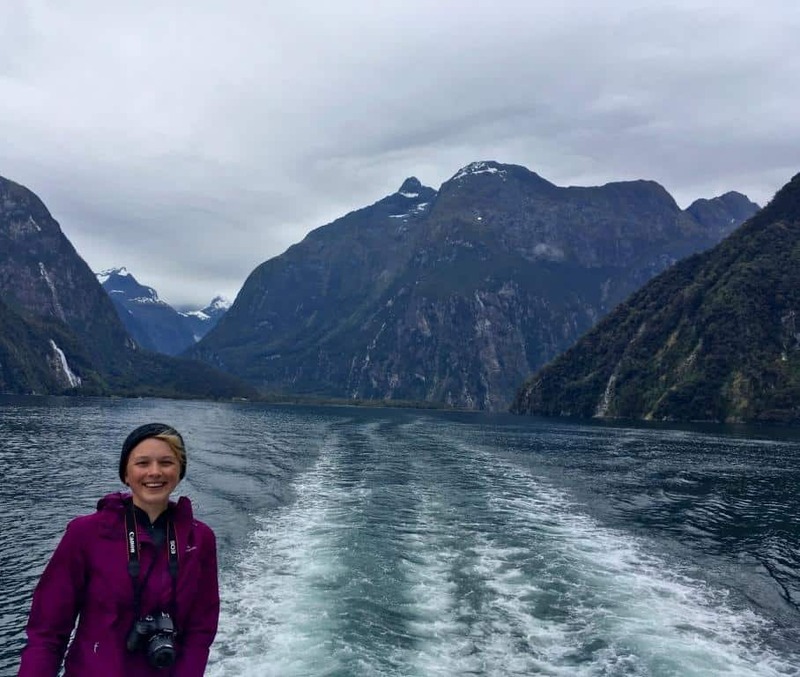 Her primary interest in this field is studying fungal endophytes of forest plants and seeds, with a secondary interest in seed systems of crop plants.